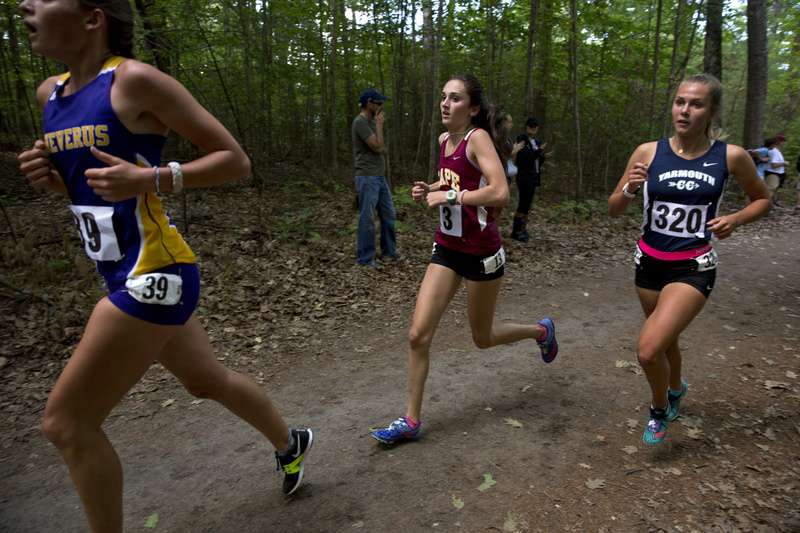 The Gorham girls and Greely boys win team titles in a meet that attracted 27 schools and hundreds of runners. GORHAM — Don’t get him wrong. 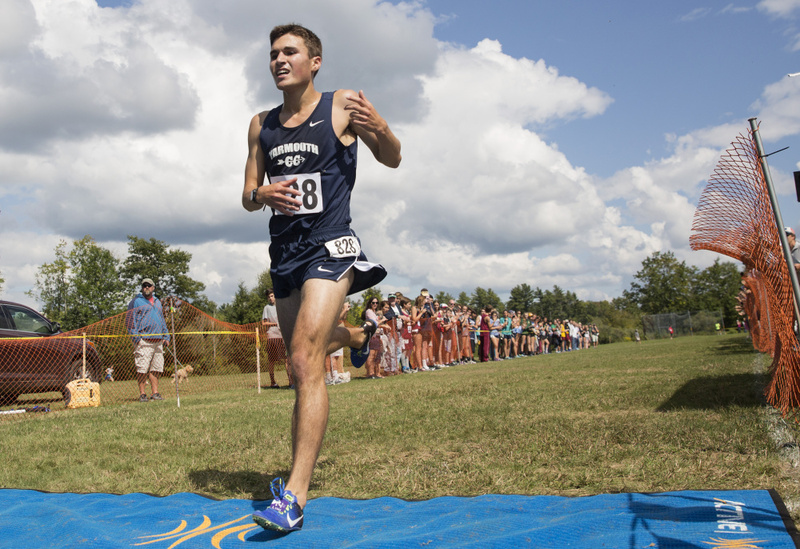 Luke Laverdiere, a senior at Yarmouth High, loves running fast. 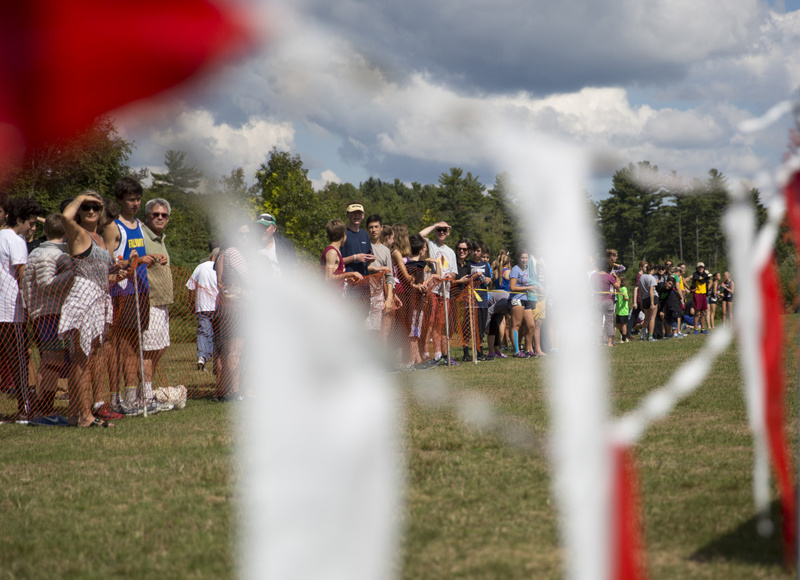 Saturday afternoon at the inaugural Southern Maine Classic cross country invitational meet, Laverdiere blazed through the relatively flat 5-kilometer course behind Narragansett Elementary School in 15 minutes, 17.85 seconds. That’s 16 seconds faster than his previous best 5K, at the Festival of Champions last October in Belfast. 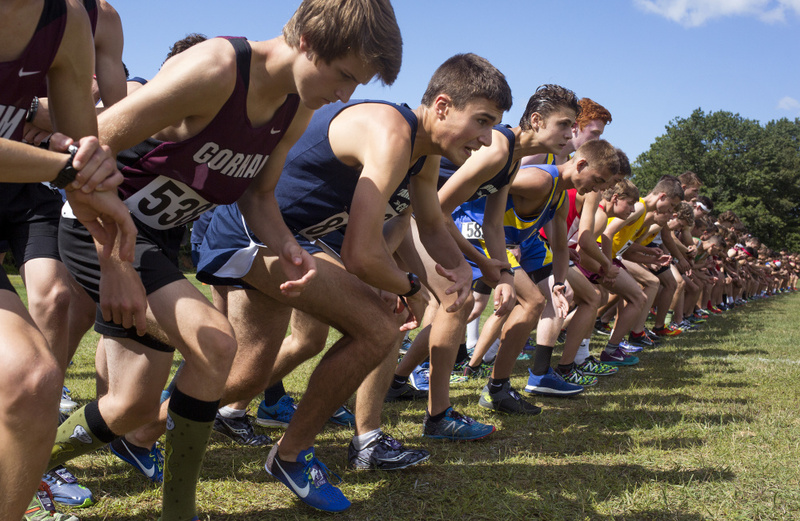 Saturday had a festival feel to it, with 27 schools and nearly 700 runners, and some have suggested Gorham as a potential host for state or New England meets. 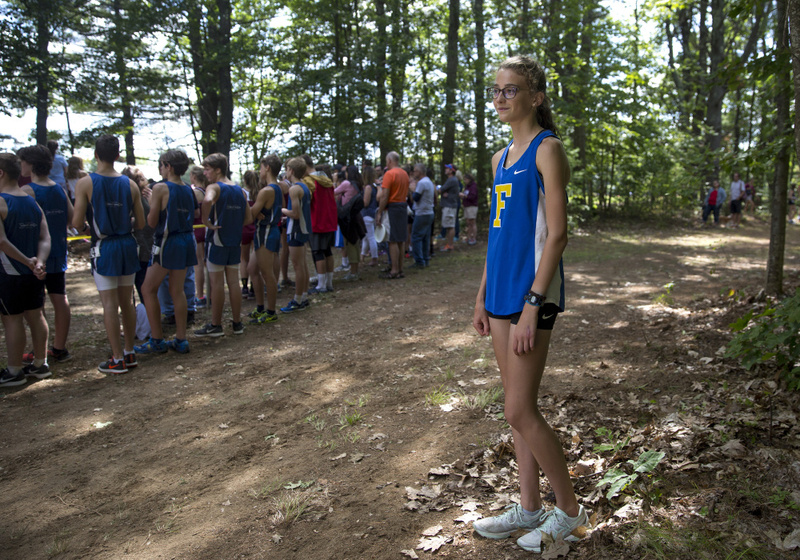 In recent years, the state meet has alternated between Twin Brook Recreation Area in Cumberland and Troy Howard Middle School in Belfast. To be fair, the Gorham course includes one gradual, twisting incline in the opening mile, but the rest is fairly level. That allowed runners to achieve personal bests on a 75-degree afternoon with plenty of sunshine, hordes of spectators and blaring music. 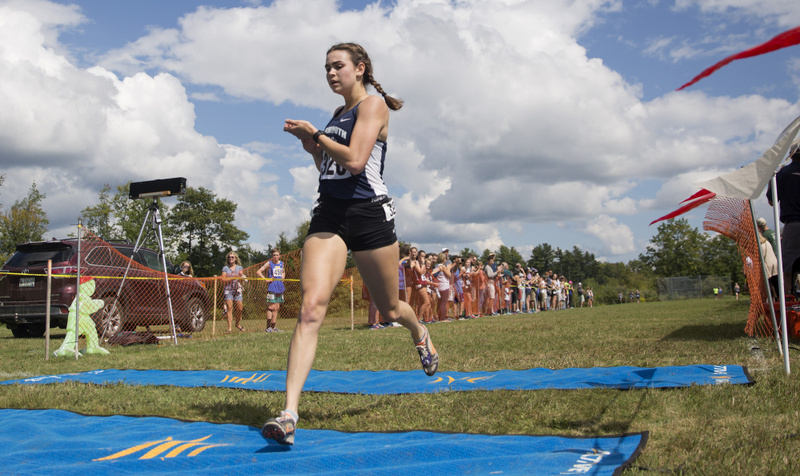 Anneka Murrin of Yarmouth won the race for junior and senior girls in 18:28.74 by more than 16 seconds over Carolyn Todd of Greely. Murrin, a senior, needed several minutes and her asthma inhaler to recover from the exertion before she was able to converse. 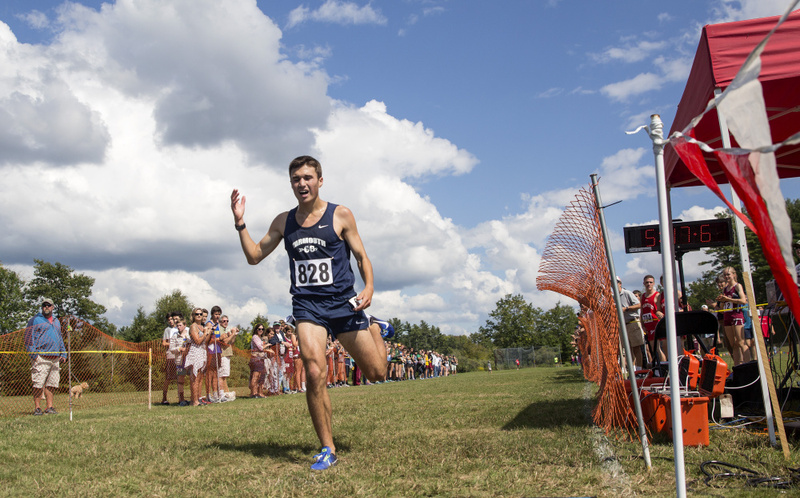 The times for Laverdiere and Matson shattered previous course records. When times from all the races (including an unseeded heat for both boys and girls) were combined and scored as one boys’ meet and one girls’ meet, the Gorham girls and Greely boys wound up victorious. Gorham sophomores Iris Kitchen and Kate Tugman and seniors Anna Slager, Meadow Fortier and Sarah Johnson all finished among the top 35 for a score of 89. Cape Elizabeth was second at 127, followed by Yarmouth (164), York (168), Falmouth (168), Fryeburg Academy (169), Cheverus (171) and 15 other teams. 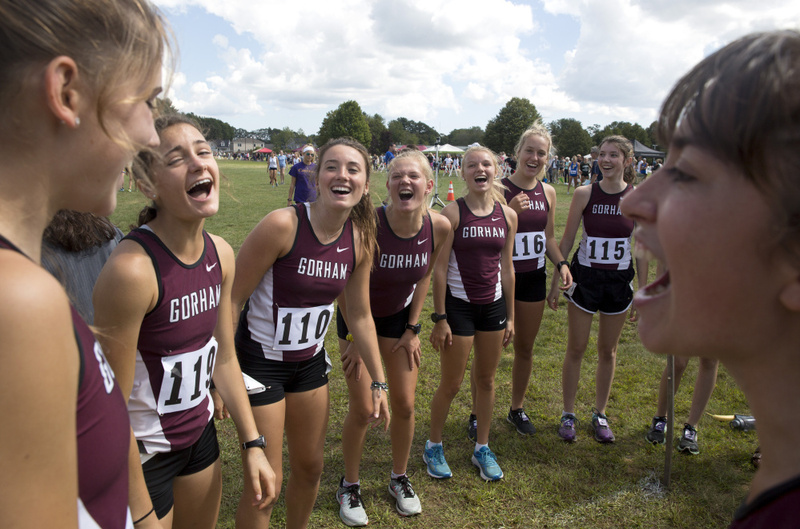 Gorham failed to qualify for the Class A state meet last fall, placing 10th of 17 teams in the South regional. Bonny Eagle, the two-time defending Class A champion, did not attend Saturday’s meet after racing Friday. 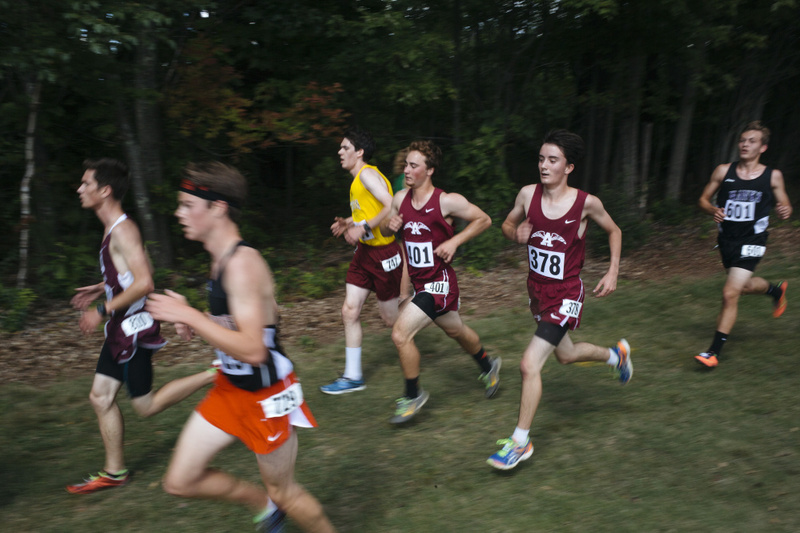 The Greely boys, who moved up to Class A this year after winning Class B in 2016, placed five runners among the top 25. 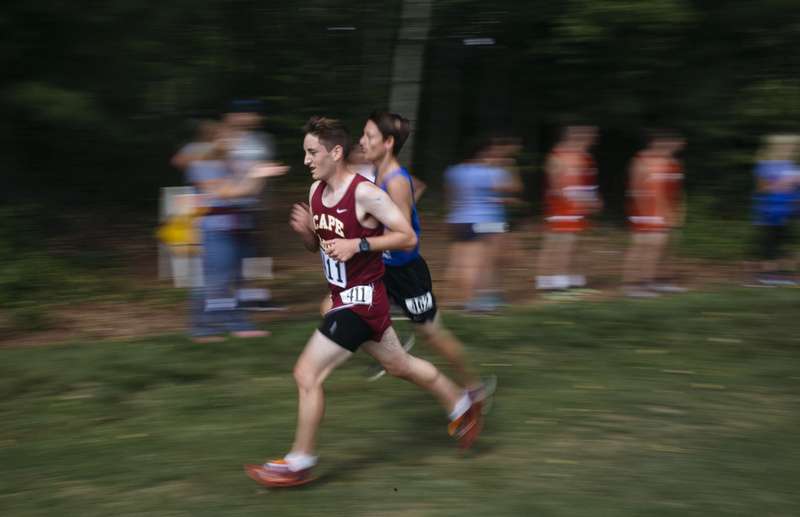 Juniors Luke Marsanskis (fourth, 16:11.93) and Matthew Todd (sixth, 16:13.05) led the way, with freshman Sam Wilson 15th, senior Caleb Thurston 21st and junior Jack Gustafson 24th. 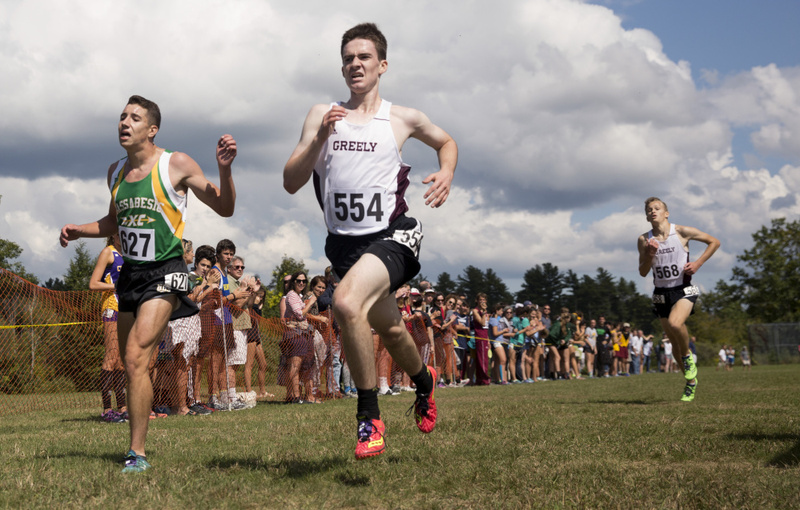 With that kind of speed among a field of more than 400 boys and 23 schools, Greely ran away with the team title. 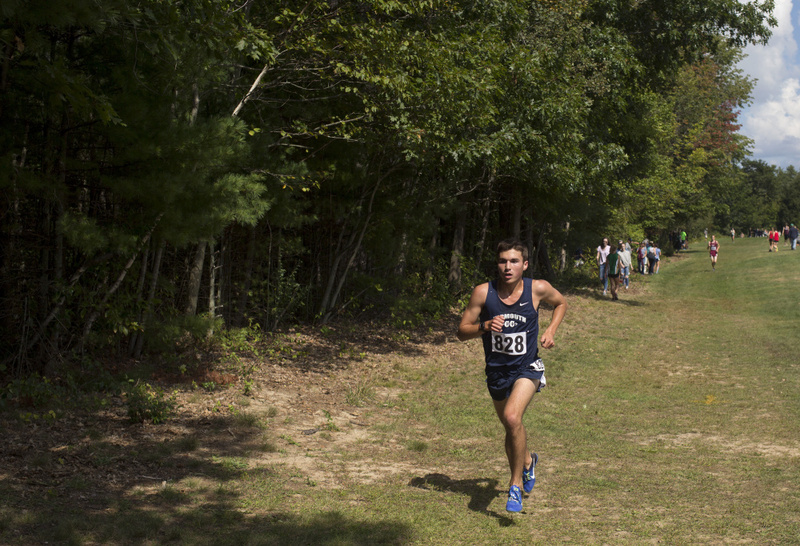 Its score of 69 easily outdistanced defending Class A champion Falmouth (152), with Massabesic in third at 154. Wilson, the fastest of all freshmen, was the difference maker, according to Greely Coach David Dowling. As a Western Maine Conference team, Greely has few chances to compete against Class A schools from the SMAA before regionals.